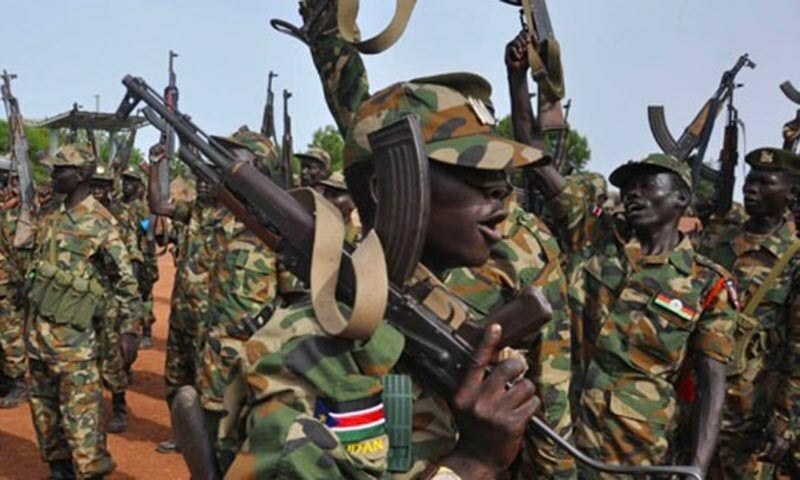 Heavy gunshots were heard on Wednesday morning in the northern part of Maridi state of the troubled Equatoria province. The sound of heavy gunshots, which started in the early morning, created fears among the civilians as some civilians fled the area for safety. Reached by telephone, a resident from the area told Sudan Tribune that the sound of gunshots came from the bush which was a bit far from the northern part of the town. Also, a Maridi State government official who declined to be identified told Sudan Tribune that reports from the area speak about an attack carried out by the National Salvation Front forces led Thomas Cirilo (NAS-TC) on SPLA-IO forces who were preparing to work together with the Government forces (SSPDF) in the state.